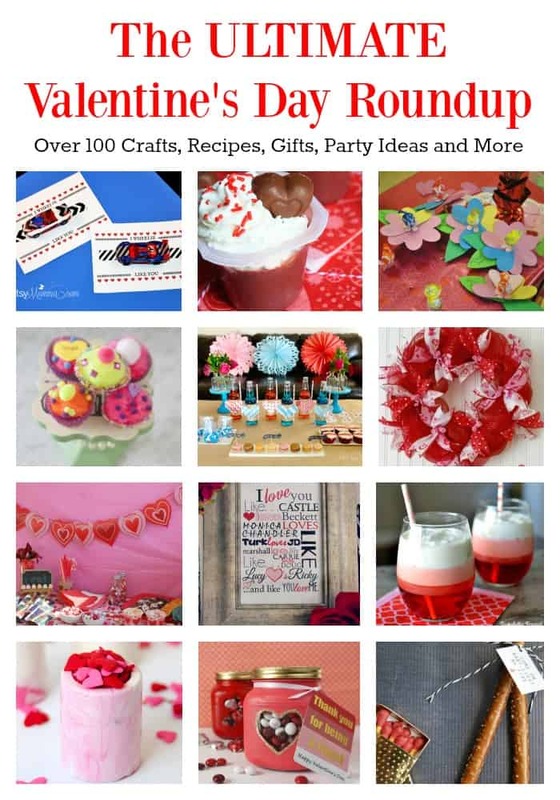 Over 120 crafts, recipes, gifts, party ideas and more to make this Valentine’s Day the best one yet! Love your ideas, I also looking for great gift ideas for the hearts day on February, Mostly like the cocktail drink. Can you share some cocktail recipes? Nice and effective suggestions for upcoming valentines!! love this.